Peeps! I am SO excited to share this news with you! As you all may remember back in May, I was selected to host a Seventh Generation Healthy Baby Home Party. My guests and I had a lot of fun learning about ways to get toxins out of our homes and kids. 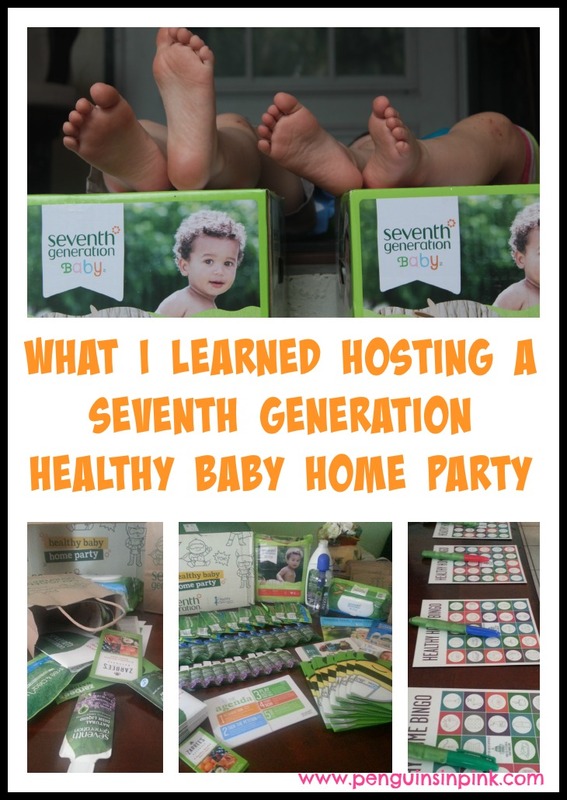 Seventh Generation is looking for more people to host Healthy Baby Home Parties!! I just know you will enjoy hosting a Healthy Baby Home Party. 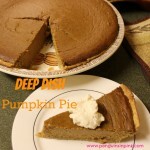 Plus, you’ll get great coupons and samples and FULL size products to share with your guests! And who doesn’t love getting FREE full size products, samples, and coupons?! All while learning valuable information you can use today to start making a difference in your home and family! What is a Healthy Baby Home Party? Seventh Generation’s Healthy Baby Home Parties are fun and informative for you and your guests, and together you will create a healthy environment for your families! And of course, the most fun of all is the opportunity to get together and talk about your kids and the things that matter to you most. The Healthy Baby Home Party kit contains educational information from non-profit partner Healthy Child Healthy World, a fun party game to help you share tips, and products and coupons from Seventh Generation, bobble, Zarbee’s Naturals, and other brands. Hosts and guests will also be invited to join us in asking our U.S. Senators to reform chemical policy. For more information on our perspective, visit: www.seventhgeneration.com/responsibility. All applicants must be members of Generation Good first. Sign up at generationgood.net. I hope you consider applying for this awesome opportunity. I’m still using some of my coupons! 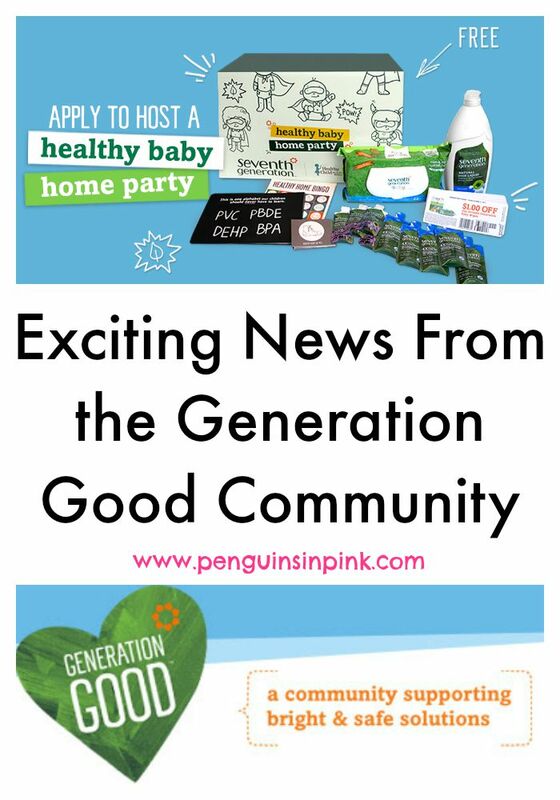 To join Seventh Generation’s Generation Good Community and apply to host a Healthy Baby Home Party click here or type generationgood.net. Oh and if you are curious, check out my experience hosting a Healthy Baby Home Party! 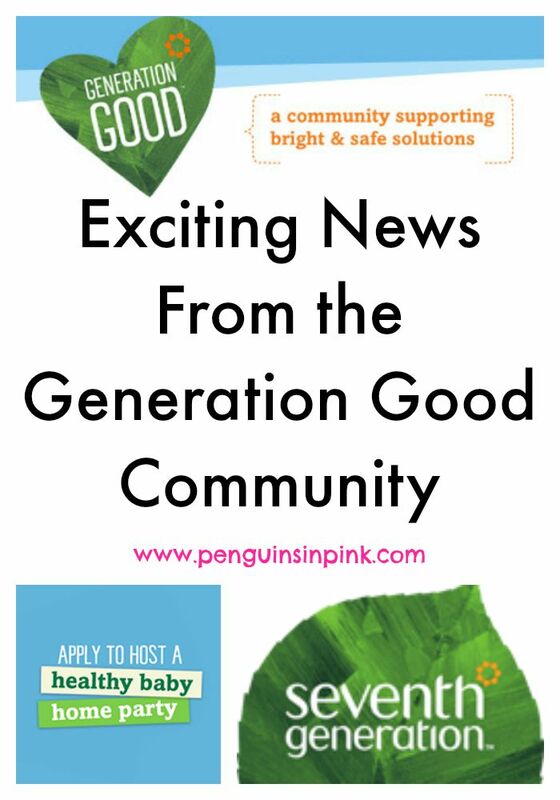 Have you joined Seventh Generation’s Generation Good Community, yet? Will you apply to host a Healthy Baby Home Party? Love 7th Generation products. I know when I got pregnant and my daughter, I was hyper vigilant about toxins. Good on them. That’s great Gina! I’m glad you like them too. I hope you join the community too. Like most of the other readers who commented, I don’t believe I’ve ever heard of Seventh Generation — you’ve got me investigating! Well they don’t advertise like Clorox does… I think they rely more on word of mouth. I have only recently started using them. Seventh Generation looks like a great, healthy set of products. I’m surprised I haven’t heard more about it before. I do hope you check them out, Jonathan. I’ve used their cleaning supplies – never their baby stuff. I’ve heard the diapers are great! I’m the exact opposite, Roxanne. I’ve used their baby products but have only recently tried their cleaning products. This sounds really cool…. however my youngest would not hear of it…. going on 13 and all! LOL. Haha! While the Healthy Baby Home Party is for babies, the Generation Good community is for everyone. Wow—this sounds amazing! I’m with the previous poster…where were these parties when mine were babies?! I only just found out about them recently like within the last 6 months. Wow! Where was all of this when mine was little. Sounds like so much fun. Thanks for sharing. What a great group for moms. You have opportunity to reap great benefits it seems. I don’t have any little people but I will let others know about this group. Please do, Mary. It’s a great opportunity. It is always interesting to see what young families are doing. I’ve never heard of these parties but it does look like fun. Sometimes the fun is just getting together with other young mothers! Baby days are over for me but I look back with joy on them. Now I get to love on the grandchildren! My mom enjoys that too, Pamela. I hear grandchildren are the best. 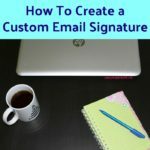 Thanks for sharing this information! 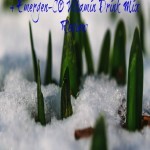 Looks like wonderful products – my girls are grown but great information! Generation Good is for anyone, Clare. I hope you check out the community too. How fun! 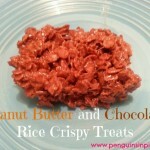 I have passed this onto people I know who have little ones that would love to do this! Thank you for sharing it! The community is for ANYONE. You don’t have to have babies/kids to join. Thanks for sharing. Seventh Generation makes some really good stuff!